The rules are simple. Participant is invited to answer 15 different questions. You will get a complete pictures of the coin (obverse and reverse), when you move the cursor over the image that region will be zoomed in, so that you could see fine detail of every coin. 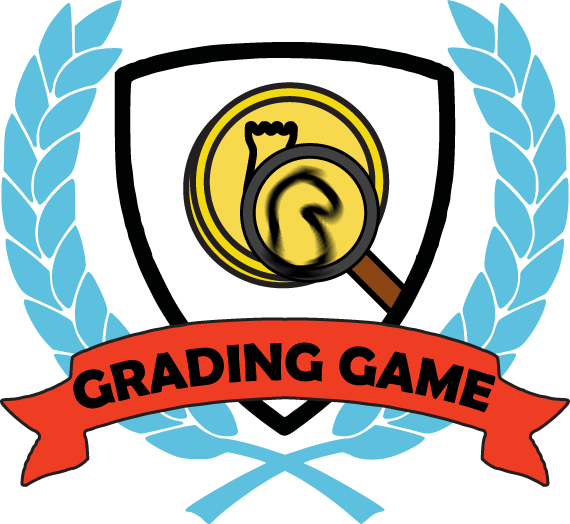 Select the grade of a given coin (all game coins have been graded by the most popular coin grading services). The correct answer earns 5 points, if the answer was near to correct: it earns 1 point. If two players achieve the same score, the one who complete the task faster is rated higher. So time is important too!